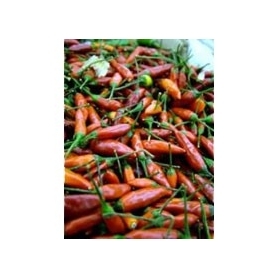 Chili and 'an ingredient for its versatility goes and raises all kinds of dishes. 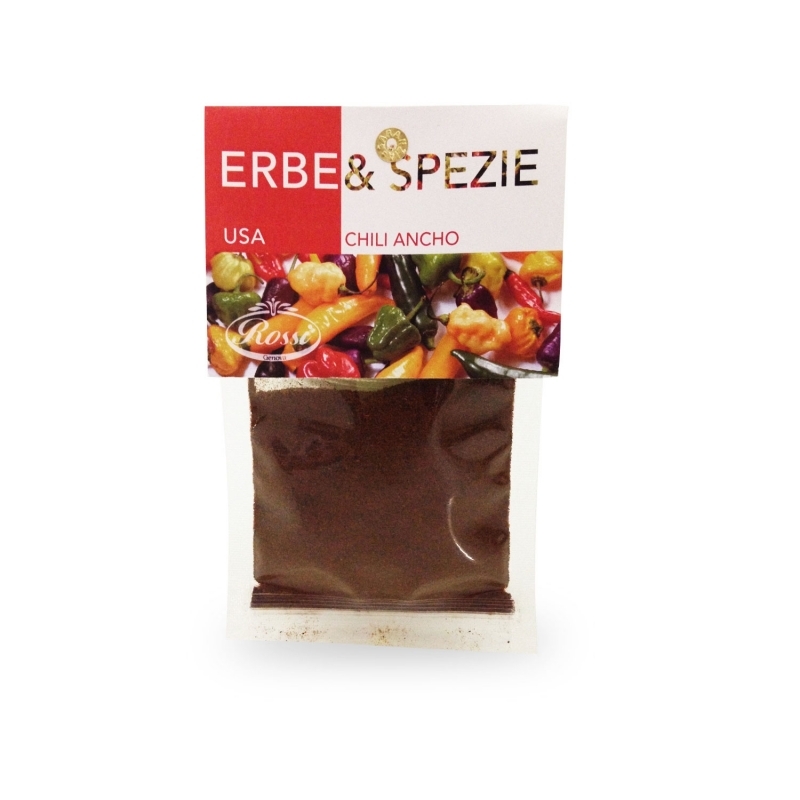 theChili AnchoIt is the dried version of chili poblano chili. 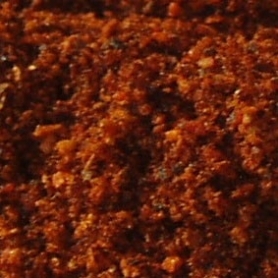 The taste ofAncho chiliis often compared to that of raisins, in fact, with its sweetness on the spicy scale of 1 to 10 is posiaiona to grade 4. 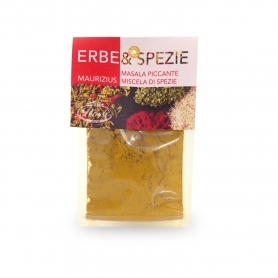 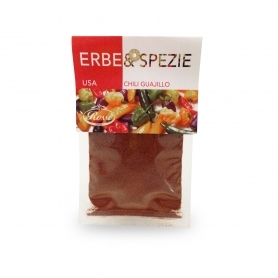 Great appetite stimulant, is a native of Mexico spice that was introduced for the first time in Europe by Christopher Columbus. 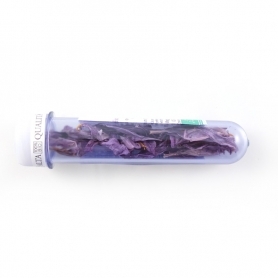 Plants reach 60 cm in height with white flowers at the end. 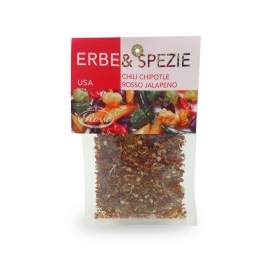 Currently in the world there are about 150 types of Chili. 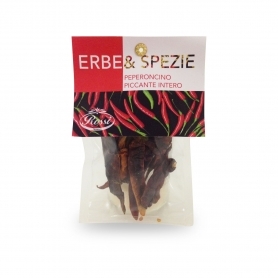 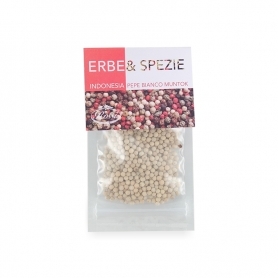 The spicy degree is given by the climate and the maturity period of the fruit. 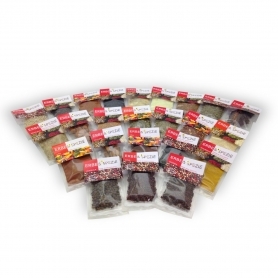 Colors vary depending on the selection, from red to orange to black. 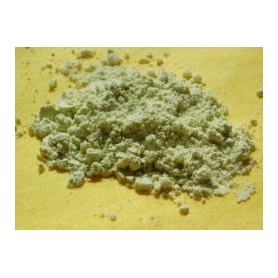 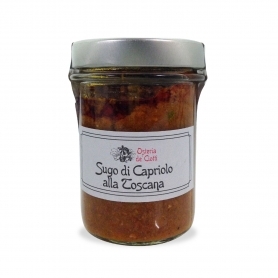 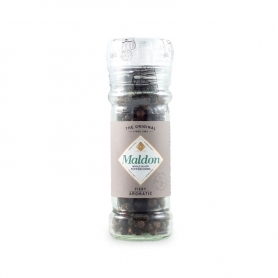 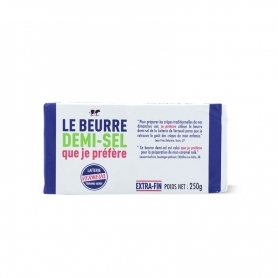 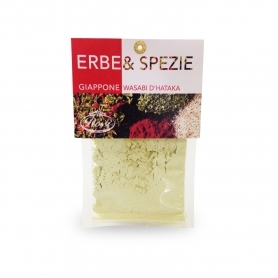 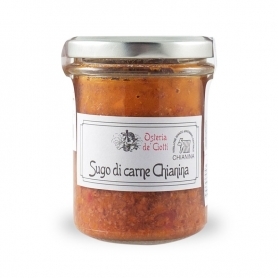 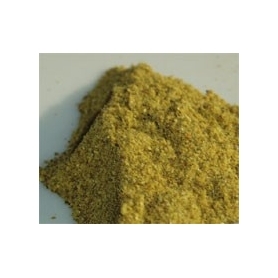 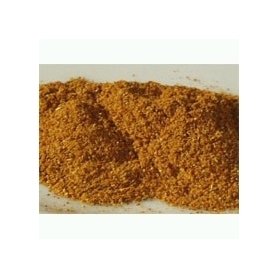 TheChili AnchoIt is very versatile to be combined with all the dishes. 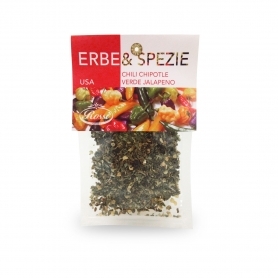 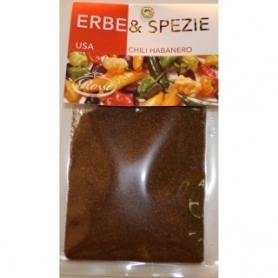 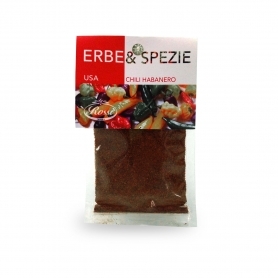 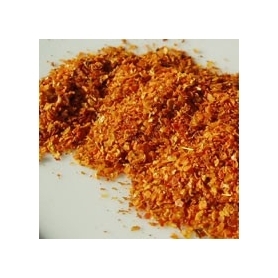 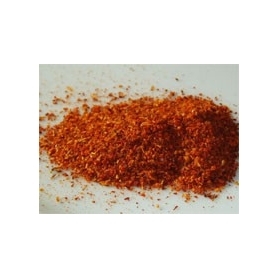 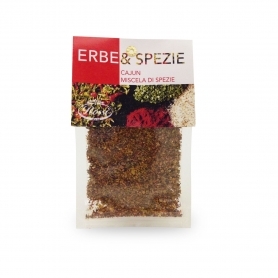 Discover all products in the category "Chili pepper"
Cajun Spice mix, 35 gr.